With over 50% of all Google searches taking place on mobile devices, it’s critical that the products of online retailers (e-tailers) can be easily found via smartphones and tablets. Meanwhile, most online purchase are still made on desktop computers. 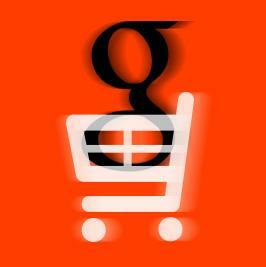 The difficulty of purchasing on a phone forces users to abandon the checkout process. Shoppers often search and research on their phones but then switch to a computer to finish the transaction. E-tailers who can bridge the gap between mobile searching and easy checkout should be able to increase conversion rates and get many new shoppers. 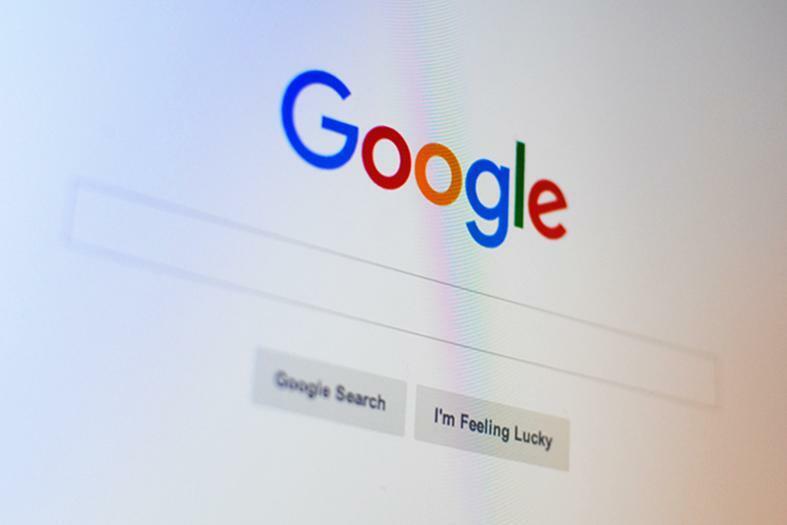 If you have been looking for an easier way for e-commerce customers to check out on a mobile device, Google may have answered your prayers with Purchases On Google. If you are already using Google Product Listing Ads (PLAs) to advertise products on Google searches, you will soon be only a few steps away from using Purchases On Google.